Corporate Membership (call us for special deals). 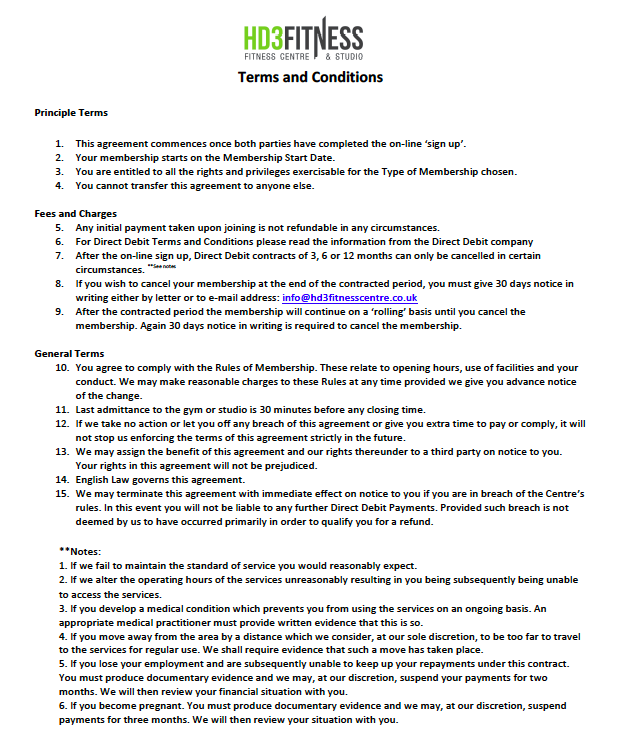 Corporate memberships are available for any NHS employees, Huddersfield YMCA Social Members, Kirklees local authority employees and emergency services staff. Teen Gym Team Player Membership (14-16 years) – £15 per month. This is for Junior players and squad members of Huddersfield YMCA Rugby and Football teams. We also have special Student Offers (over 16 and a student) (current offer is £60 for 3 months or £23 per month). 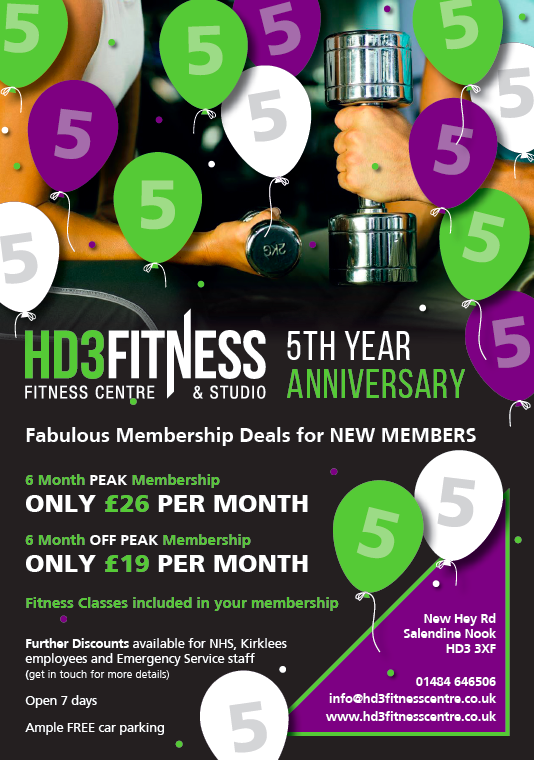 Finally we also provide a pay per session – Pay-As-You-Go option at £5 per class or per gym session as well as a discounted Group Fitness Exercise Class Pass (£40 for 10 classes). Even cheaper Annual deals for NHS, Emergency Services, Kirklees employees and members of Huddersfield YMCA. Get in touch for more details. Our Personal Trainers, Simon, Sam and Adam, set their own charges but in general they charge between £20 and £25 per session. If you book a block of sessions there will usually be a discount. Sessions can be shared in pairs or small groups. To use our Personal Trainers, you need to be a member of HD3 Fitness Centre. Alternatively, you can pay the gym entry fee of £5 per session or buy a block of 10 gym entrances for £40 (this is for Personal Training sessions only). Our members can also take advantage of Huddersfield YMCA’s bar and car parking. Other large local employers are also encouraged to enquire about corporate membership for their employees.